I love working with people who are motivated to go after what they really want for themselves and ready to take steps to be different and make lasting changes. People and their potential to grow and develop has always fascinated me. Discovering NLP made me realise that there are so many tools out there that can really help us live our lives in the best way possible. We are constantly changing, each and every day, and we can take control and change in a way that benefits us but at times that feels like a best kept secret and one I wanted to share with others. 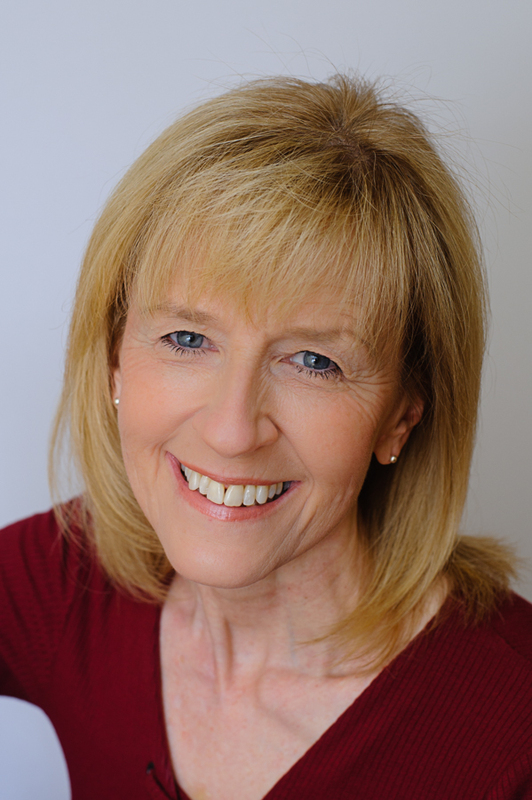 As a NLP master practitioner and qualified coach hypnotherapy seemed a natural progression. 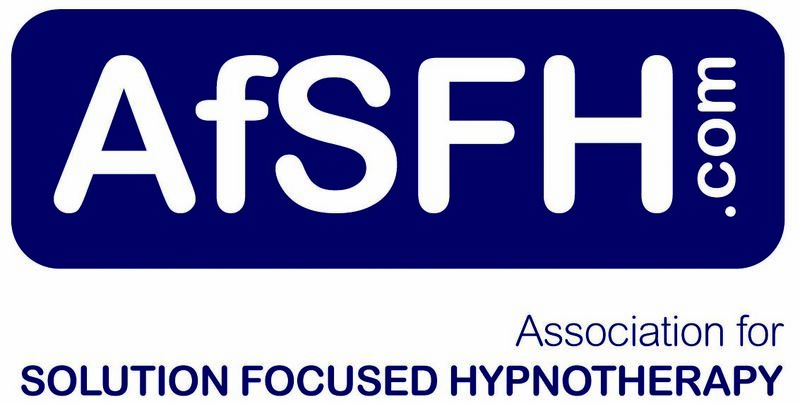 When I found David Newton and Solution Focused Hypnotherapy and realised this was a perfect fit with focusing on what’s possible in the future and helping people be the best that they can be. My purpose is to help others discover an easier way of being. We have the capacity to learn, grow and change throughout our lives. One of the directors I business partnered summed it up beautifully when he said “none of us is the finished article”. I am at my best and am most passionate when helping others maximise their potential. Enabling people to make those changes and bravely take the steps to find a different, better way is very special. It’s a joy to see my clients making great progress and to hear them say that they don’t need me any more.